Employment Law – We provide representation before Industrial Tribunals and Fair Employment Tribunals for unfair or constructive dismissal, or discrimination. Protection from Harassment Injunctions – Applications for immediate ex parte orders to prevent any further intimidation or harassment. Criminal Injury Compensation – We represent your interests before Criminal Injury Compensation Panels to insure that you receive the compensation you are entitled to following your ordeal. Judicial Review – If a decision of a public body affects you there may be scope to challenge that decision by way of Judicial Review. Applications for Judicial Review must be brought extremely promptly. 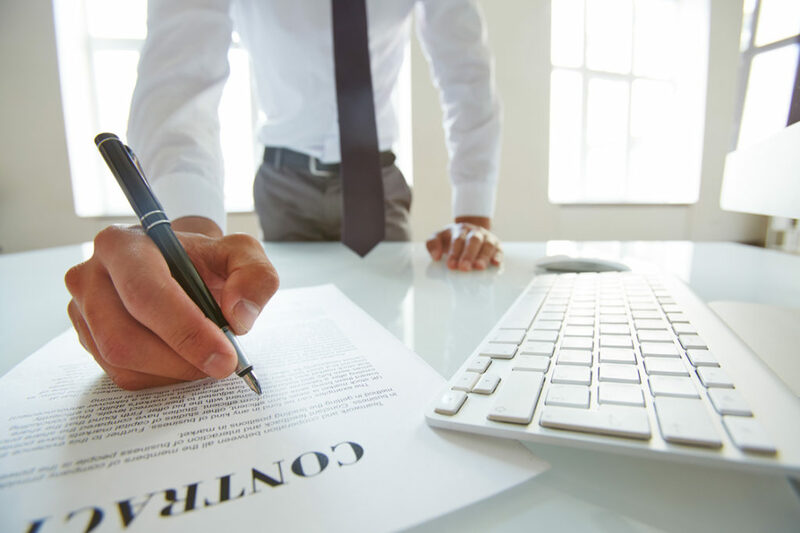 At Paul Campbell Solicitors we have the knowledge and experience to act quickly and effectively, to challenge a public authority if they are acting unlawfully. Licencing – We can assist with licencing issues for public houses, nightclubs, hotels and off licences.